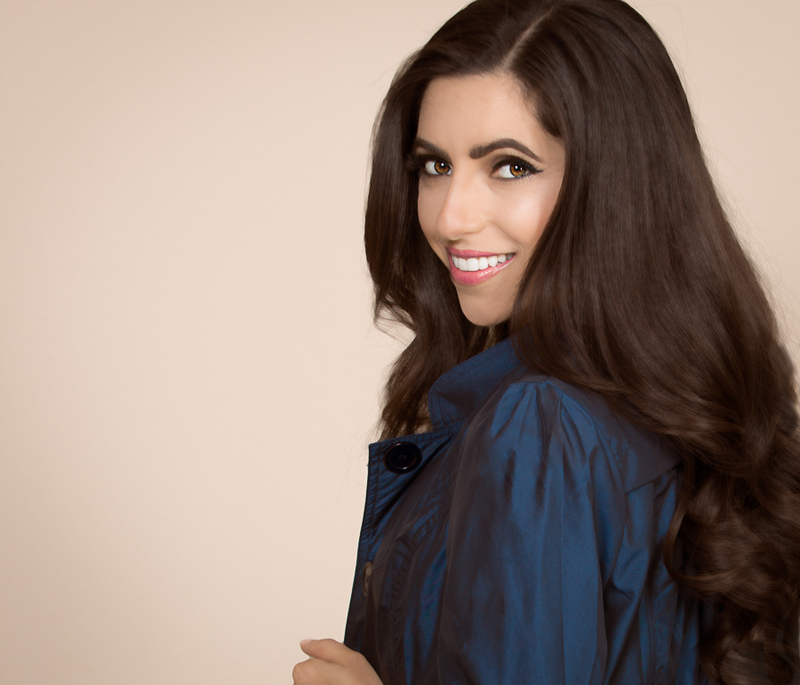 Spurred by the belief that understanding and empowerment can be fostered through communication—in any form—millennial attorney Mona Parsa’s name can be seen on paper and her presence behind the mic as an emcee, presenter and host. A former Miss Teenage Laguna Niguel titleholder and Miss Teenage California finalist, Mona has been seen working with national agencies and international organizations, including the State Department’s U.S. Commission on International Religious Freedom (USCIRF) and the United Nations Human Rights Council (UNHRC). Underpinning her work is the passion to empower others with the means to live a purposeful life, from providing legal assistance to those pursuing their calling, to publishing an award-winning children’s book and app, And So You Were Born, which encourages a purpose-led life for youngsters. Other published work includes the Legal Briefs on Immigration Reform from 25 of the Top Legal Minds in the Country—an immigration reform resource book with contributions from notable policymakers and thought leaders—and articles featured in papers internationally. Taking the importance of communication to another notch, Mona was prompted to launch LegalGreenRoom.com to empower her generation with legal literacy to apply in their personal and professional lives. Deemed hip legal news for millennials, the Legal Green Room covers the interplay between law and trending stories, presenting thought-provoking questions and delivering the law in simplified language for the non-legal audience via webisodes, articles and on and off-camera interviews with celebrity guests.